BIC® is a well known brand that Australian's know and trust. 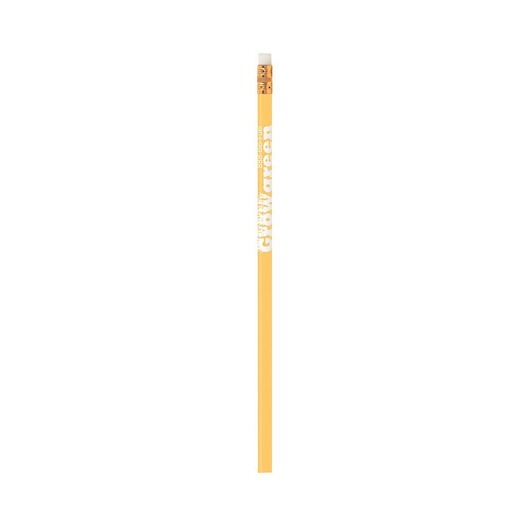 That's what makes these pencils such a great promo choice. 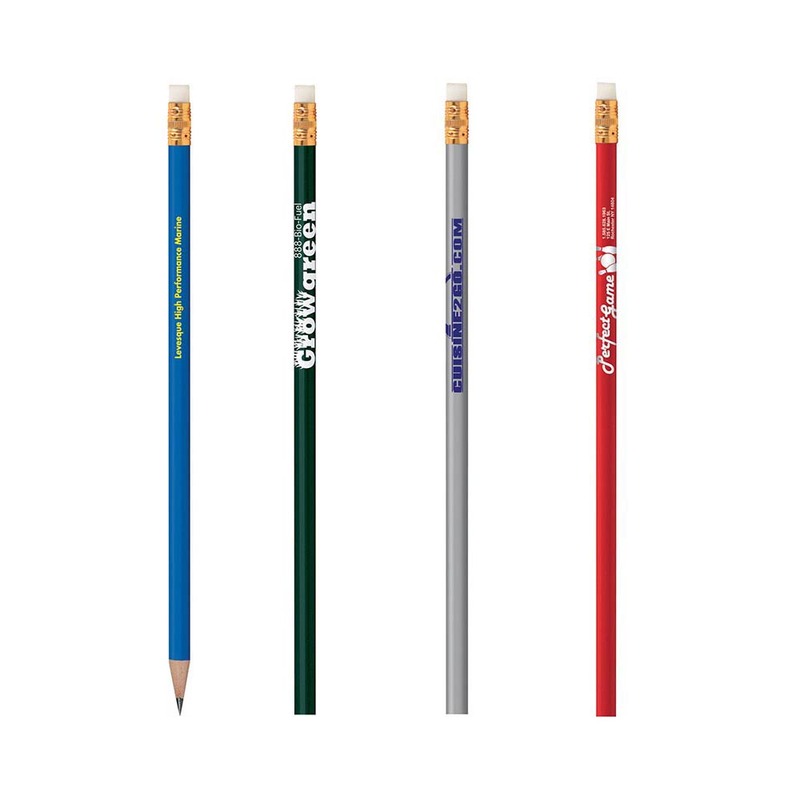 The traditional Bic Pencil is a staple in all pencil cases and stationary sets. 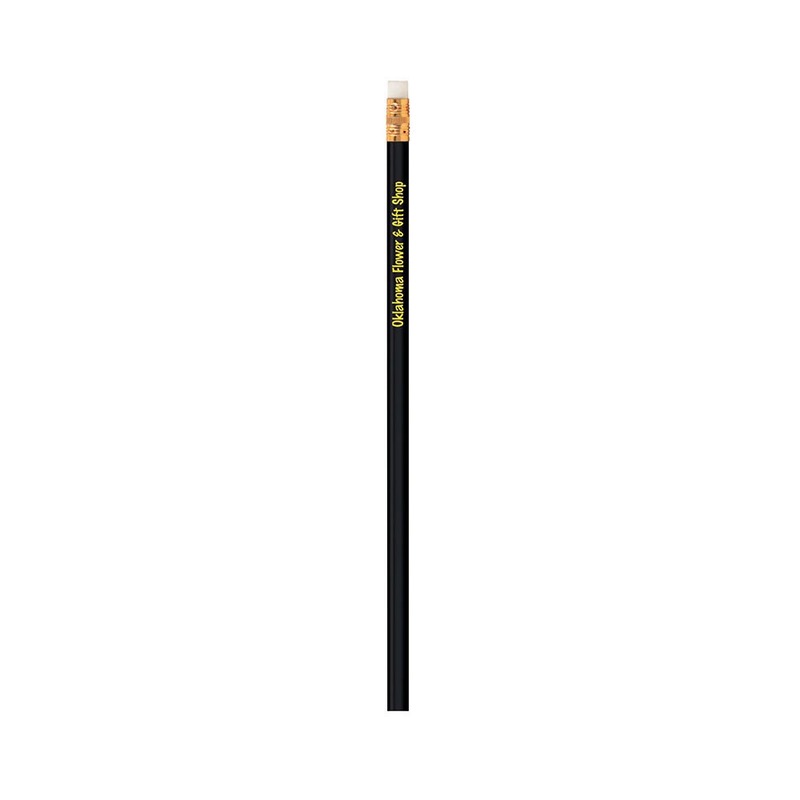 These pencils are made from wood, feature an eraser at one end and use HB graphite lead. They come in a great selection of colours and have a great branding surface to give your logo or message maximum impact. 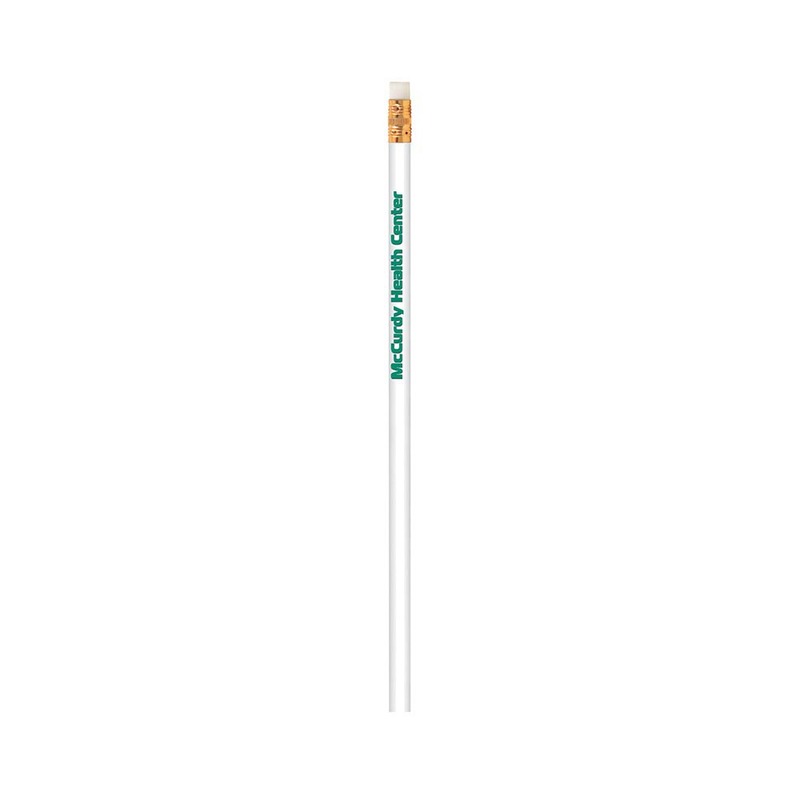 A promotional pencil that you can count on.